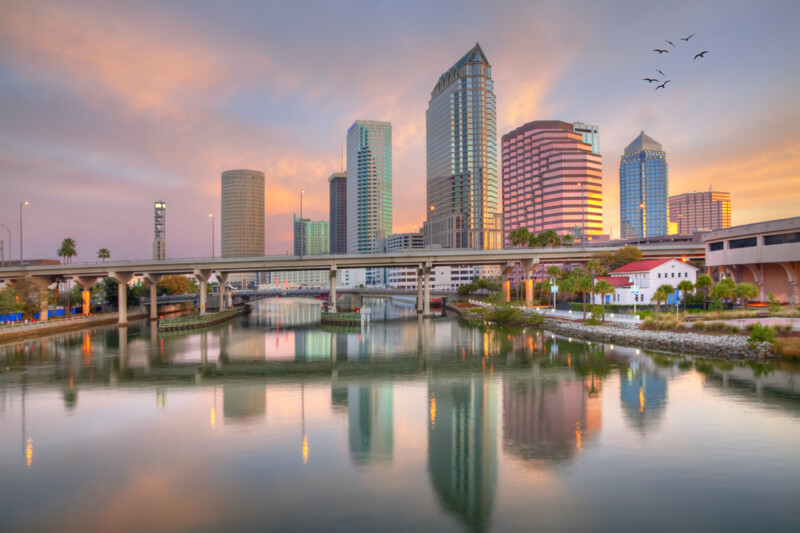 You've found the smartest way to book vacation packages from Toronto to Tampa. Click a price below to see our unique vacation grid. It's very fast and has a calendar format for easy comparison. 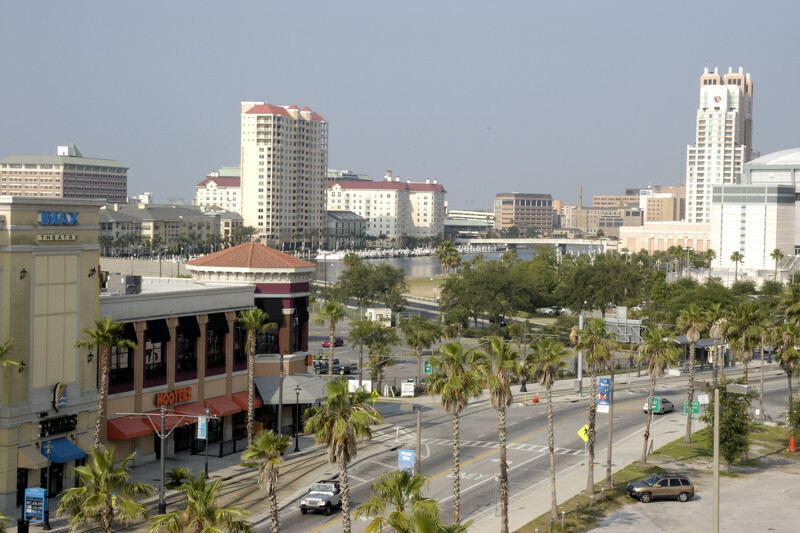 Our agents have been to Tampa - call us and we'll help you decide which hotel is right for you. 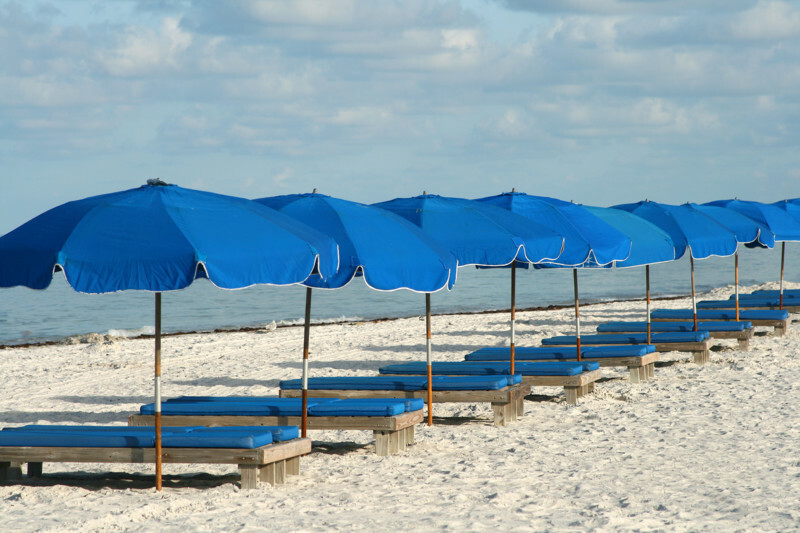 Sun seekers, claim your spot in Tampa, Florida. 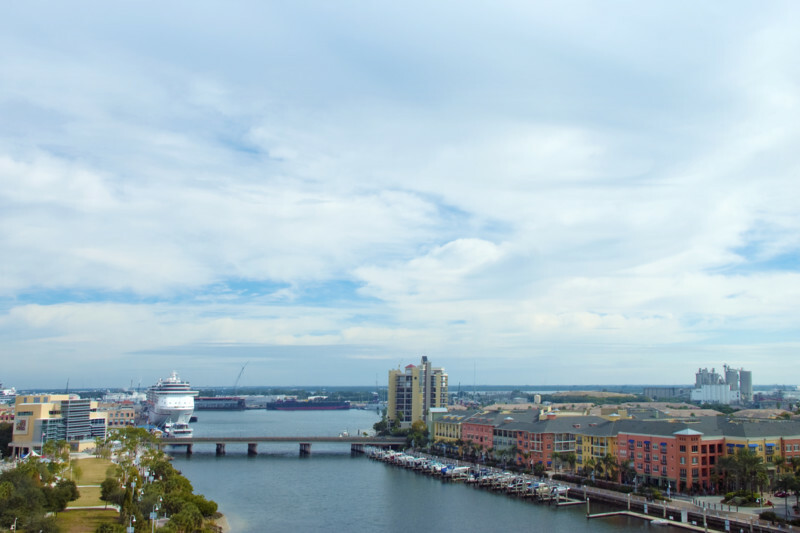 With its long list of attractions – from pristine beaches to world-renowned museums – a Tampa vacation promises to be enjoyable. 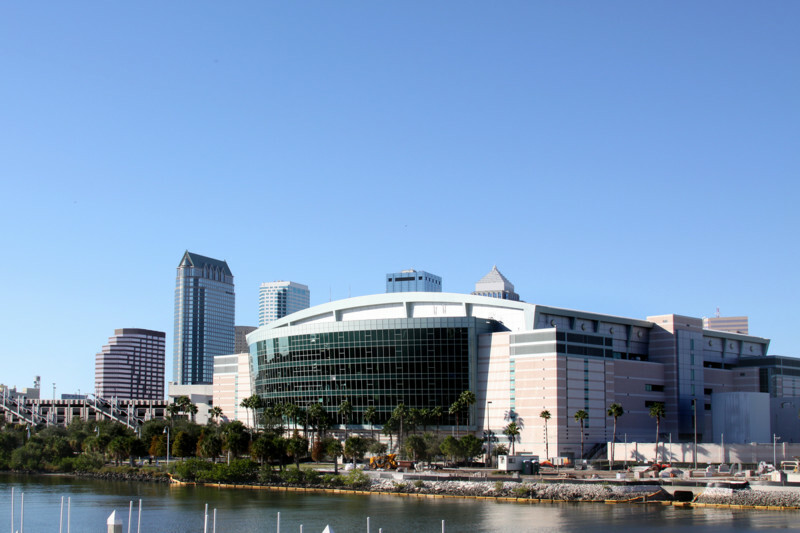 In Tampa, you’ll have plenty of opportunities to shop, dine at reputable restaurants, and take part in various festivals. 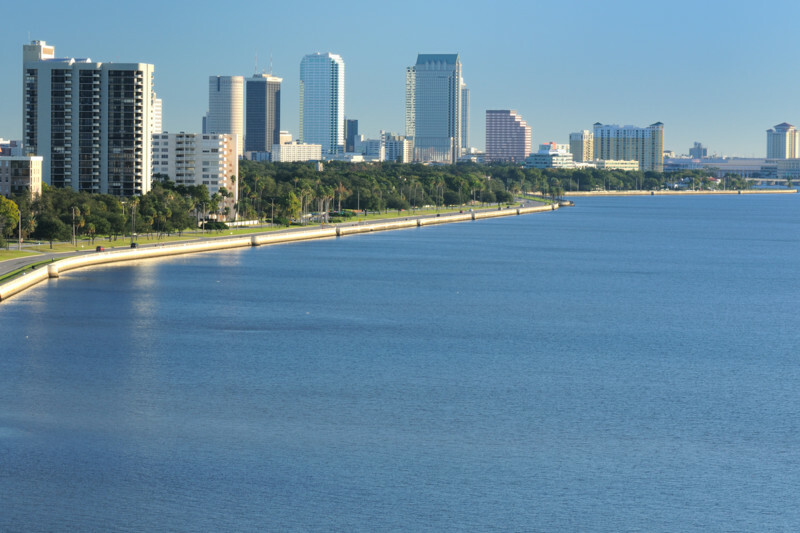 Whether you are planning a quick weekend escape or a long holiday, this Floridian city promises to deliver. For a touch of luxury, consider booking your stay at the 4-star Grand Hyatt Tampa Bay. Located on the Bay’s upper shores, this property offers picturesque sceneries that will surely keep travellers relaxed and inspired. 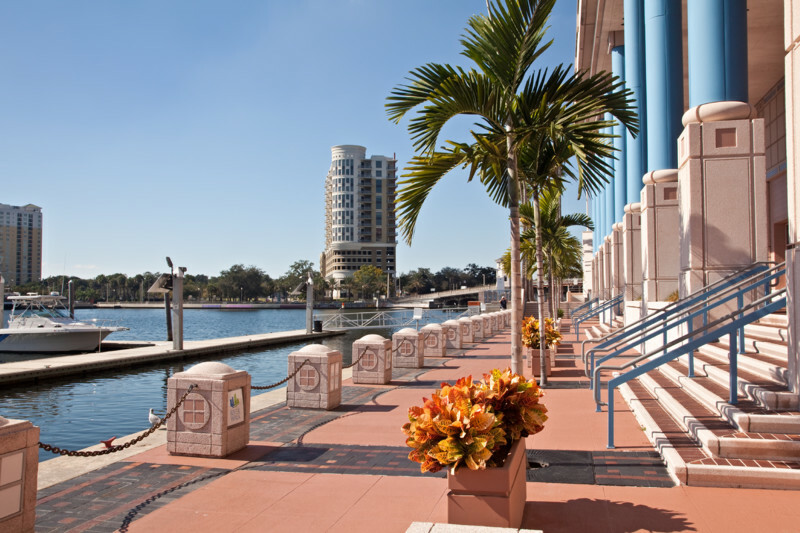 To learn more about available Tampa vacations from Toronto, we invite you to speak with our expert agents at 1-800-665-4981.